I need your help today. Twenty-two states are voting in the Democratic presidential primary. I went to vote this morning in New York, and I need all of you who can vote today to go to the polls as well. 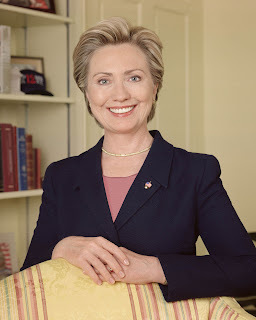 You can find information on voting locations at www.hillaryclinton.com. Make your voice heard today -- vote and be counted. Be sure to tell your family, friends, and neighbors to get out and vote! Once Again...we can do it!